Wines to pair with your leftover Easter sweets! Now that Easter Sunday has come and gone… what to do with all those yummy leftover sweets!?! 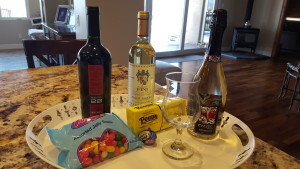 Well, you just might want to grab a few marshmellow peeps, chocolate Cadbury Eggs and jelly beans to pair with some fine wines at your next dinner party! Grab a bottle of Ruta 22 Malbec, which appears dark, ruby red color, and ripe with fruit and a hint of vanilla. Pairs nicely with roasted meats, stews and pasta or cheeses. Then after your meal reach for those left over Easter treats and grab a glass of Barone Fini that includes aromas of subtle floral notes and lemon twist. Pairs nicely with chocolate bunnies or dark chocolate eggs! Lastly, the best and most flavorful treat of all is the enza prosecco which pairs nicely with all those yummy gooshy marshmellow peeps! It’s ideal to drink as a Sunday brunch beverage and served as a light and refreshing starter! As the Editor of LTP, I participate in review opportunities and I then share as I see fit. All opinions expressed are that of Lindsay’s Tea Party and are honest and reflect my actual experiences. I would like to extend a special thank you to the Deutsch Family Wine & Spirits for the opportunity to review its some of its fabulous wines with our LTP readers. Recently, I was sent a cute outfit from Lara Freeman over at LuLaRoe! 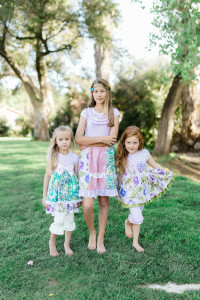 This is an adorable line that is just perfect for us busy “momsonthego”! 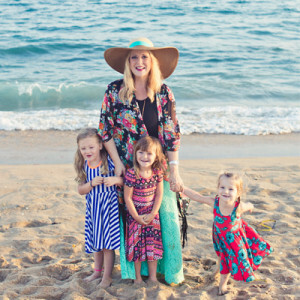 LuLaRoe exists to provide an opportunity for people to create freedom by selling comfortable, affordable, stylish clothing, and offering its consultants the independence to set their own pace and schedule. This creates the time to spend with those closest to them, the very thing DeAnne (founder) had once desired for herself! 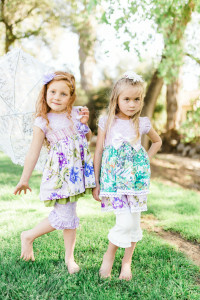 DeAnne met a pair of dress wholesalers and was inspired to start liquidating end of season dresses to friends and family. The wholesalers heard her pitch and saw in DeAnne the talent and drive to make her dreams a reality. They believed in her. This was born out of DeAnne’s desire to be at home with her children and the faith that others showed in her. Or you can email her direct at lularoelarafreeman@gmail.com and tell her LTP sent you! 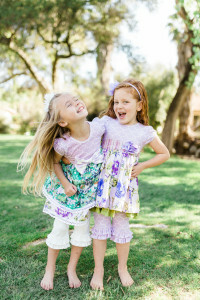 Now it’s a chance for a lucky LTP reader to win an outfit! 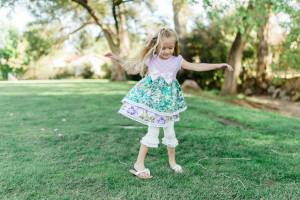 Yep, just enter the rafflecopter contest to be considered and one reader will be chosen at random to receive a specially chosen LuLaRoe outfit! As the Editor of LTP, I participate in review opportunities and I then share as I see fit. All opinions expressed are that of Lindsay’s Tea Party and are honest and reflect my actual experiences. 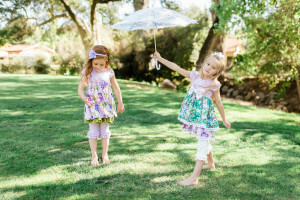 I would like to extend a special thank you to Lara at LuLaRoe for the opportunity to review its fabulous outfits and share our highlights with Lindsay’s Tea Party (LTP) readers. We truly enjoyed this product and it’s so comfortable for everyday wear! 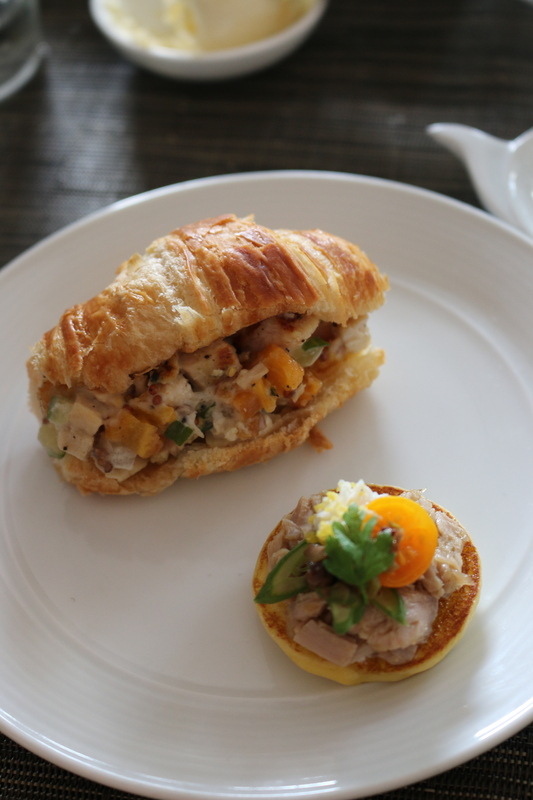 L’tea by the Sea~ L’Auberge Del Mar~ Review & Giveaway! Lindsay’s Tea Party has been out and about this Christmas season sampling some of the best teas in greater San Diego! 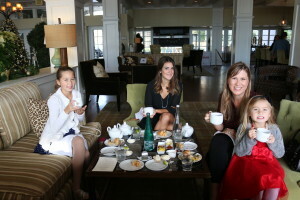 I love when I get to experience a “new” tea for the first time, and recently I discovered L’Auberge L’Tea by the Sea! Those of you who know me, know how much I love both TEA and the SEA! This tea is such a treat! The settings are out at noon at 2pm on Saturdays and Sundays and the Living Room tables face the beautiful Del Mar Ocean. What could be more perfect than your favorite cuppa tea and the vast sea!! It’s quite the perfect combination. The tea service is planned for every Saturday and Sunday in December; Thanksgiving; Christmas Eve; Christmas Day; and New Year’s Eve. 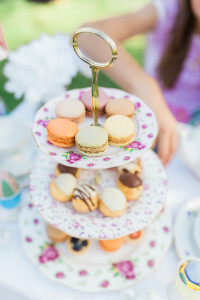 The stylish tea service with delectable bites including Blue Cheese Popover, Tuna Nicoise Bliniand Cucumber Banh Mi, along with desserts like Cinnamon Scone, Goat’s Milk Shortbreadand Chocolate Pomegranate Tart will be offered $39 per person; $49 with Champagne, exclusive of tax and gratuity. Limited seating and credit card needed for reservations of course. luscious berry taste & lemony finish. contains caffeine. pieces. aromatic & refreshing any time of day. contains caffeine. natural energizer. soothing and refreshing. caffeine-free. – melts the stress of any day away! caffeine-free. 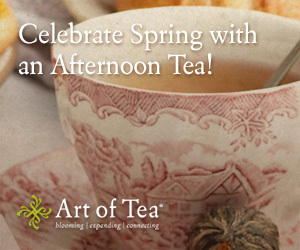 Now it’s your turn to enter for a chance to win a TEA FOR 2 CERTIFICATE to L’Tea by the Sea @ L’Auberge! 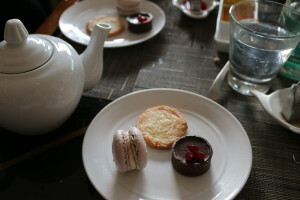 NEXT TEA YOU NEED TO RESERVE!! On Valentine’s weekend, L’Auberge Del Mar will offer a special Lovers’ Tea which will be served Friday, February 12 to Sunday, February 14 from 3 to 4 p.m. in the Living Room. As the Editor of LTP, I participate in review opportunities and I then share as I see fit. 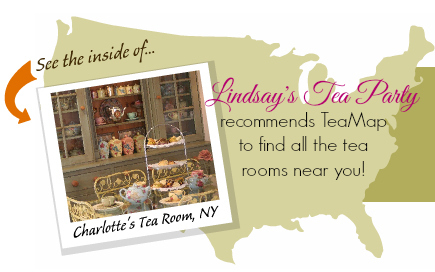 All opinions expressed are that of Lindsay’s Tea Party and are honest and reflect my actual experiences. 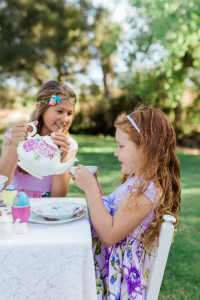 I would like to extend a special thank you to the L’Auberge for the opportunity to review its fabulous L’Tea by the Sea and share our highlights with Lindsay’s Tea Party (LTP) readers. 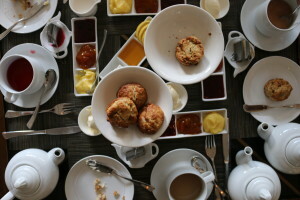 We truly enjoyed our visit and L’Auberge is a special hotel in Del Mar! Tea by the sea is one of my most favorite past times. 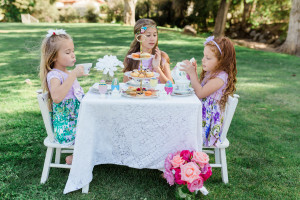 Lindsay’s Tea Party is all about throwing the best parties and events all throughout San Diego! 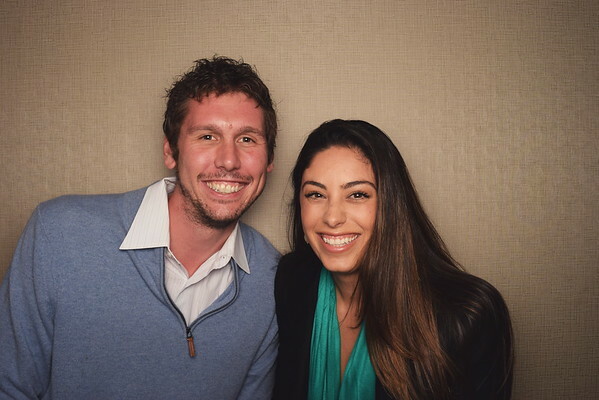 Today, we are so pleased to share with you about our favorite new photobooth service, “Flickwell“! 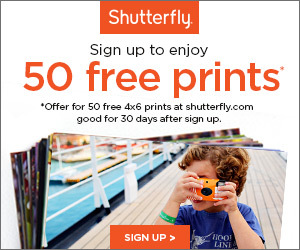 Flickwell is a fun and innovative way to offer fun snapshot (printed photos) for your next party or special event. We recently held a corporate Christmas Party and decided to invite Flickwell along for the fun! We are so glad we did! Our guests quickly lined up at the box shaped booth. The instructions are on the screen and quickly and seemlessly walk your guests through the photo taking process. Fun props can be added if you desire, however we just decided to have fun with the pics and say cheese in a handful of ways & faces! You’ve put a lot of thought, attention to detail, and creativity into your event — and we appreciate that. Flickwell as a brand and as a photo booth strives for the same. The Flickwell photo booth was designed to be a warm and modern visual compliment to your event, in addition to providing professional-quality photos and prints, and a fun and engaging experience for your guest. The Flickwell photo booth is an open-air booth, built with high-quality materials and professional photography equipment, and is fully contained in the small footprint of 2ft by 2ft. So what are you waiting for? Drop Flickwell an email and book your next event today! 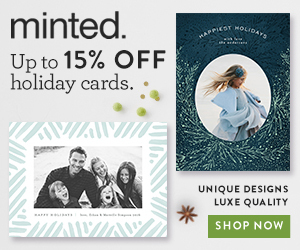 Your guests will love that they get to take a memory home and you will love that your party is so fun and festive. 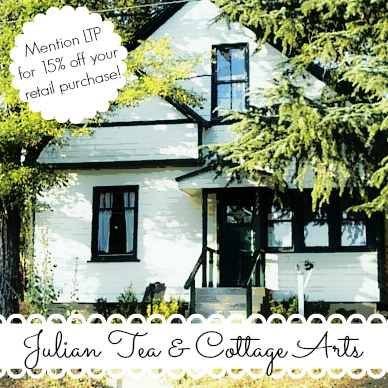 Mention Lindsay’s Tea Party sent you for VIP service! As the Editor of LTP, I participate in review opportunities and I then share as I see fit. All opinions expressed are that of Lindsay’s Tea Party and are honest and reflect my actual experiences. I would like to extend a special thank you to Flickwell for the opportunity to review its fabulous photobooth and share our highlights with Lindsay’s Tea Party (LTP) readers. We truly enjoyed their services and we will definitely be calling them for our next event!